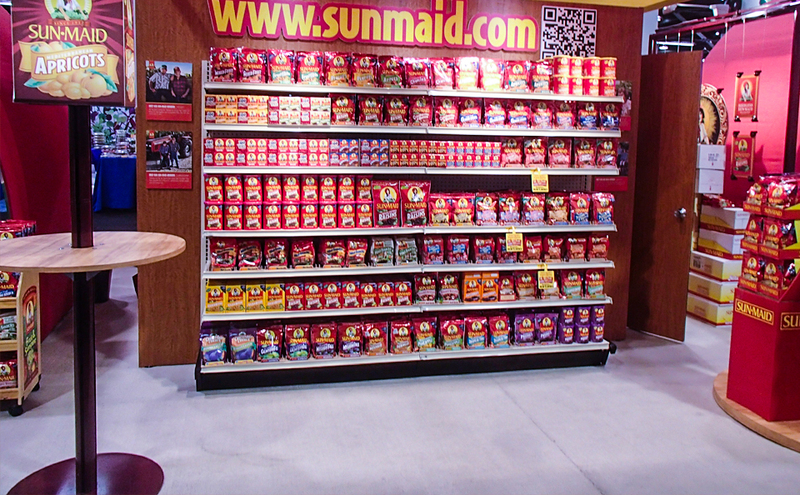 Merchandising your products is one of the key reasons why exhibitors exhibit. 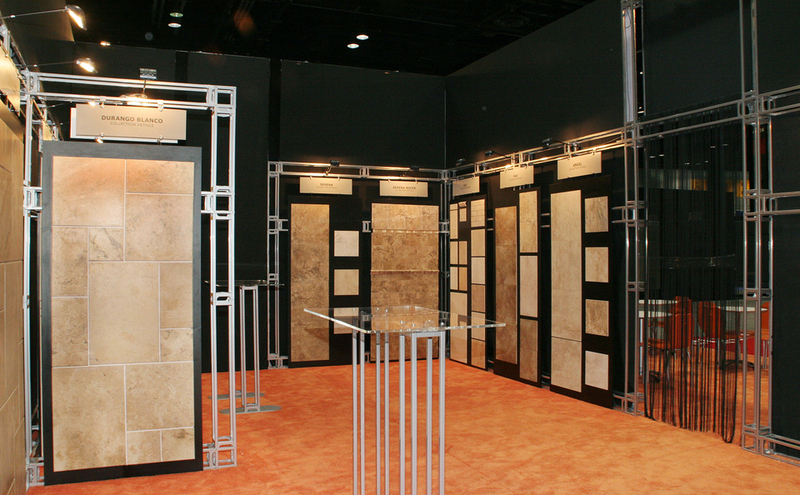 No matter the size or nature of your products, Skyline has elegant, flexible solutions to fit your every need. 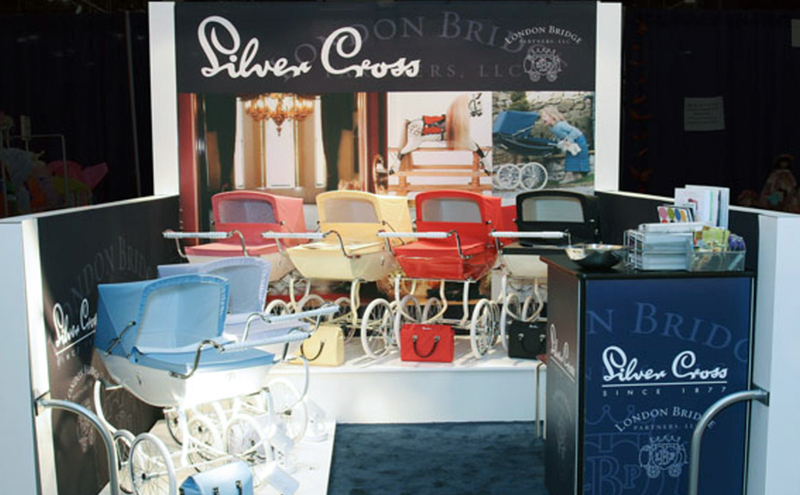 Frame your products with brand. As much as the product itself, buyers are buying into you – who you are, what you stand for, the trust you provide and the value you offer. Promote products with graphics that proudly represent your brand. 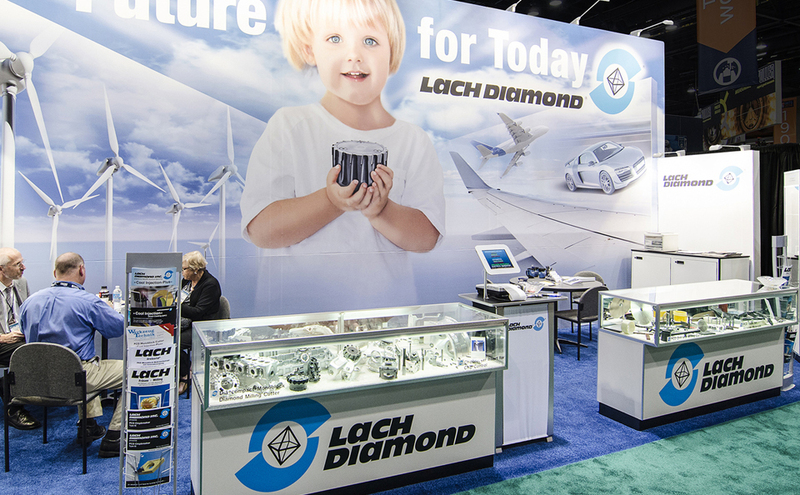 Private shows, meetings or events can be an effective way to show your sales network what’s new, train them with demonstrations, and show them how to position and sell your products. Your products probably fall within that range. Showcasing them, whatever they are, can be important to the success of your show. 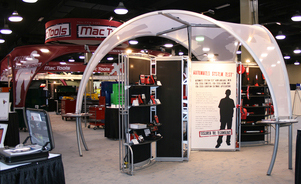 Design your exhibit to highlight products AND make it easy for staffers to engage, demo and sell. 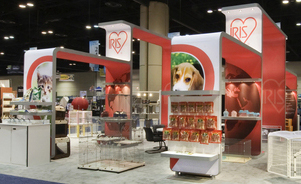 Lighting warms an exhibit and can bring greater attention to products. 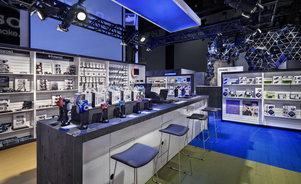 There are various lighting systems available and the right one largely depends on the nature of your products. Design with lighting in mind, not simply as an add on. 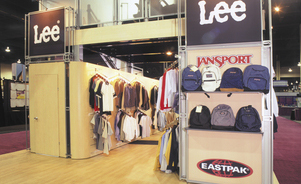 A retail-like space within an exhibit can be a great place for buyers to easily demo various products. 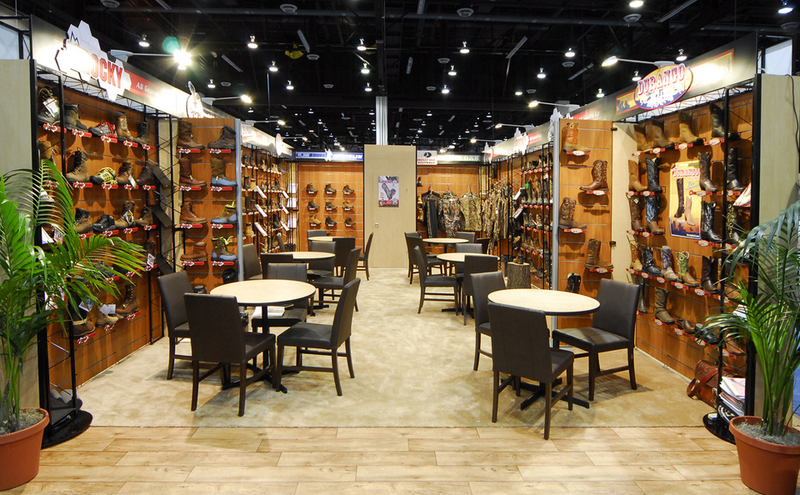 Depending on the nature of your product, the show may be the best time to close sales and take orders. 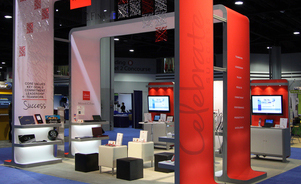 Depending on your show plans, renting an exhibit may be a flexible option. 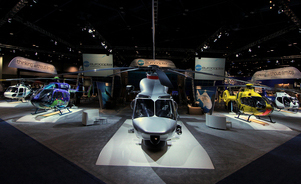 There's no compromise in look or product showcasing ability, but you have opportunity to change designs, size or needs per specific show.